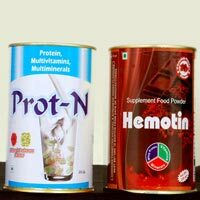 Hem Chemical and Pharma Industries has created a strong foothold in the business of manufacturing, exporting and supplying the best quality Protein Powder. Our Protein Powder is an ideal protein supplement that scientifically formulated with high protein content and essential vitamins. 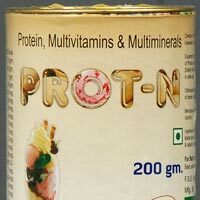 Made available in different flavors, our Protein Powder makes a wholesome nutritional drink for adults and also supports a healthy growth in children. 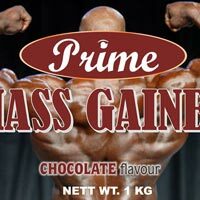 Made available in different packing choices, our â��HEMOTINâ�� Protein Powder is very affordable.